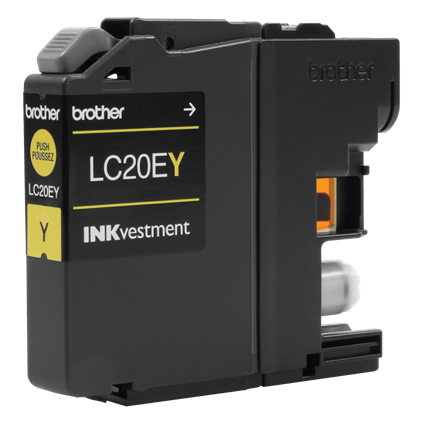 Brother Genuine LC20EY INKvestment Super High-yield Yellow Ink Cartridge. 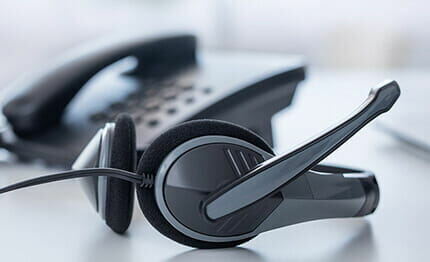 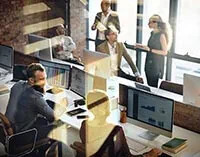 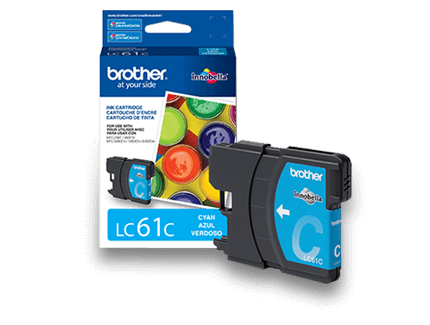 Superior inkjet print quality you can consistently rely on for up to 1,200 pages‡. 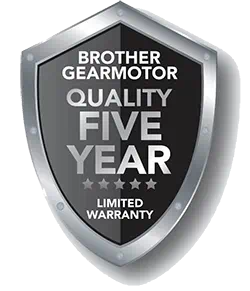 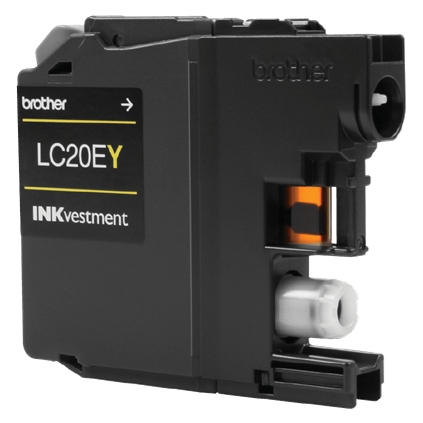 Brother Genuine INKvestment LC20EY is for use with MFC-J5920DW, MFC-J775DW, MFC-J775DW XL, MFC-J985DW, MFC-J985DW XL.